UPDATE: The Huawei Mate 20 Lite is official. Here are all the details. 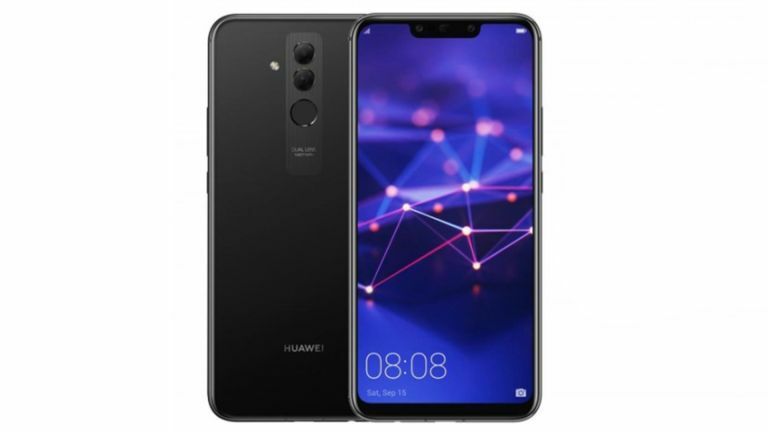 The Huawei Mate 20 Lite has appeared in a revealing show of the handset's impressive spec list for what should be a lower end version of this flagship phone family. Thanks to a reveal from Polish retailer X-Kom, lots of new specs have been shown off, or been confirmed from previous rumours. Either way it looks like the handset is on sale already in certain countries. Top of the spec list is the screen which should be a hefty 6.3-inch LCD display with a 19:5:9 ratio and 2340 x 1080 resolution for a decent 409ppi. All in all a high-end screen for what should be a budget version of the Mate 20 series. Powering the Mate 20 Lite appears to be a 12nm Kirin 710 CPU backed by 4GB of RAM and 64GB storage. This should all keep running for well over a day thanks to the USB-C charged 3,450mAh battery. On the back and front are dual cameras featuring a 24MP lens and a 2MP one, almost identical in front and back. The fingerprint sensor is placed on the rear. For the Polish market, at least, there should be blue or black options, according to the listing. The price is shown at 1599 zloty which is about £340. Last year the Mate 10 Lite arrived ahead of the Mate 10 and Mate 10 Pro. So expect this year's Mate 20 Lite to arrive soon with the Mate 20 and Mate 20 Pro close behind.